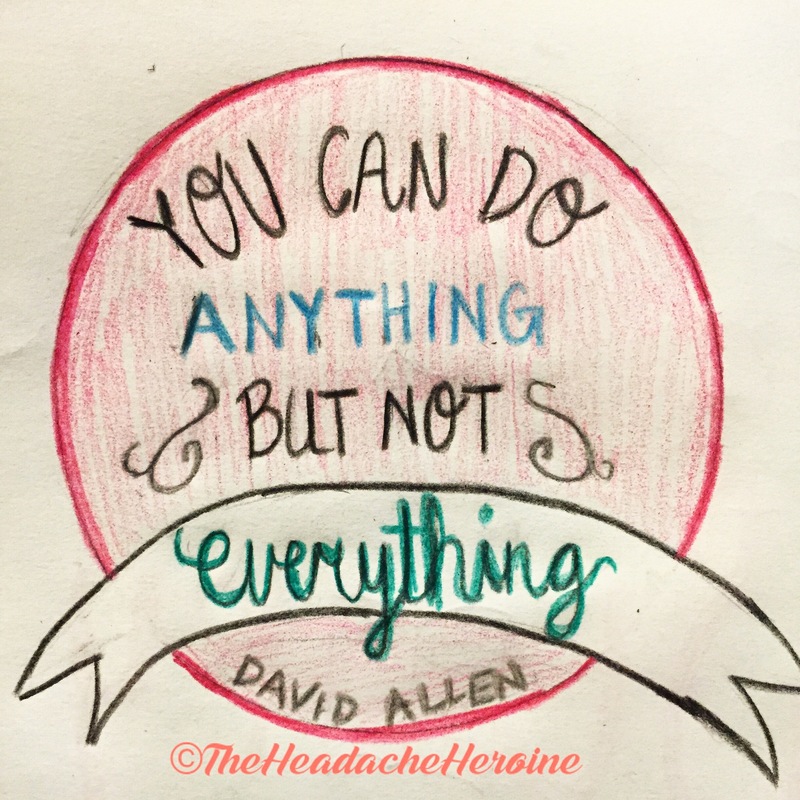 It’s hard to accept, but it’s true: we can do anything but not everything. It took me a very long while to accept this fact, even if it still is hard to swallow sometimes. But my advice to you, is to take this quote to heart. Even if your mind is bothered when you have to miss another activity, your body will thank you.